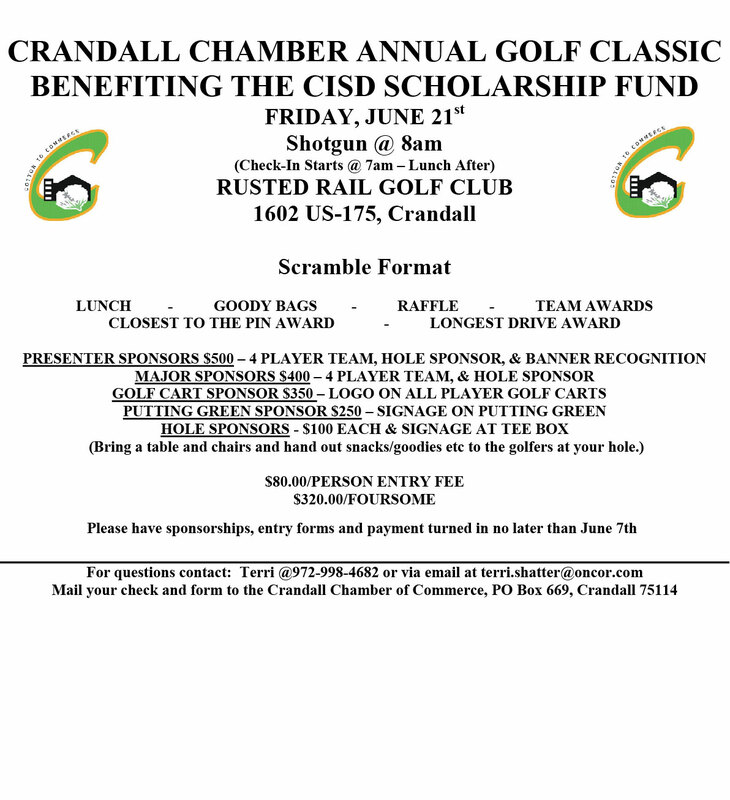 The City of Crandall the Gateway to Kaufman County. 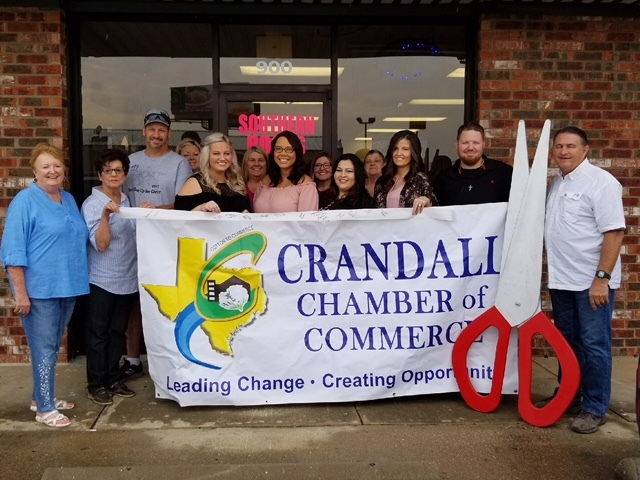 The Greater Crandall Chamber of Commerce is proud to welcome its newest business member, Southern Roots Salon which is located at 1317 E. Hwy. 175, Suite 900, next to the Crandall Pharmacy.Owner, Cameo O'rear, has been doing hair for 10 years. She and the other stylists in the salon have a combined experience of over 25 years!Opening this salon is a dream come true for Cameo. and she and her staff offer expert services, including cuts, color, Brazilian blowout, updos, styling, makeup and waxing. They do hair for the whole family and can be reached at 972-835-HAIR (4247). Give Southern Roots a call to find out more about their services. The Crandall Chamber of Commerce is also excited to welcome Dr. Gary Johnson, Chiropractor to the group. Dr. Johnson offers personalized chiropractic care for the areas of Crandall and Mesquite. After conducting a thorough evaluation, he then customizes a treatment plan, based on the patient's needs.The location for Johnson Chiropractic, downtown Crandall, is 108 S. Main St. Dr. Johnson is the founder of Johnson Chiropractic and has been its leader for more than 15 years. He continues to provide patient-centered conservative and non-surgical Chiropractic care to Mesquite, Sunnyvale, Forney and now Crandall, that is results driven. There is also a massage therapist associated with the clinic who is available by appointment. Dr. Johnson offers a schedule to Crandall patients which includes morning hours on Tuesday, from 7AM-10AM, Friday afternoon hours from 2-6PM, Saturday morning, 8AM-Noon and by appointment, Monday-Thursday from 7-8PM. 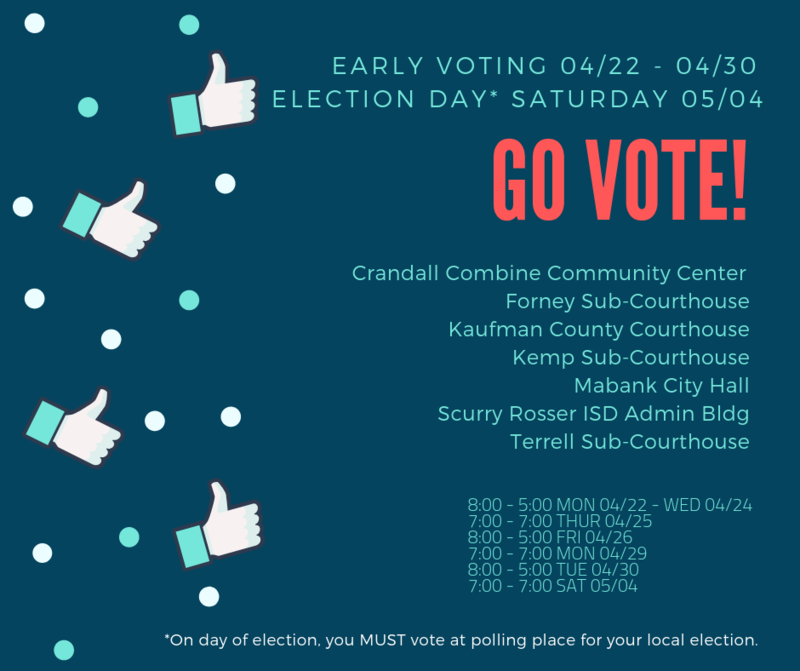 You can reach the office at 972-472-3818 to schedule a visit. 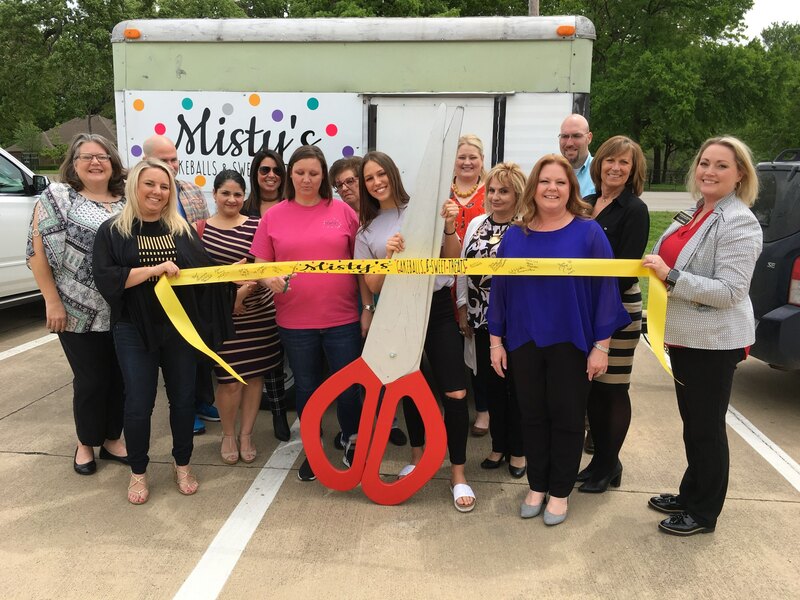 The Greater Crandall Chamber of Commerce is excited to welcome more and more new members as we continue to add new businesses, not only to the downtown area, but to our surrounding neighborhoods, such as the growing area of Heartland.Mirror Lake Dental, located at 2049 Sunnybrook Dr. and facing FM 741, is a brand new, complete dental service which held their grand opening ceremony last Saturday, September 23. 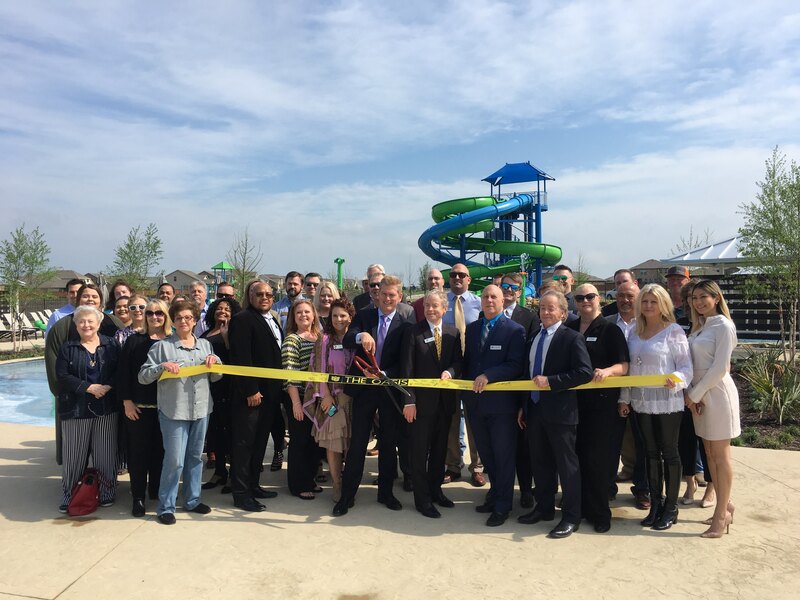 The Crandall Chamber joined in the excitement of the day, by holding a ribbon cutting commemorating Mirror Lake's new membership with the organization. There are two dentists associated with Mirror Lake, J. Eric Francom, DMD and Jeff Slutskiy, DMD. The clinic specializes in preventative dentistry and offers implants, orthodontics, IV sedation, wisdom teeth extractions, periodontics, root canals, cosmetic dentistry, restorative dentistry and custom-fit mouth guards. 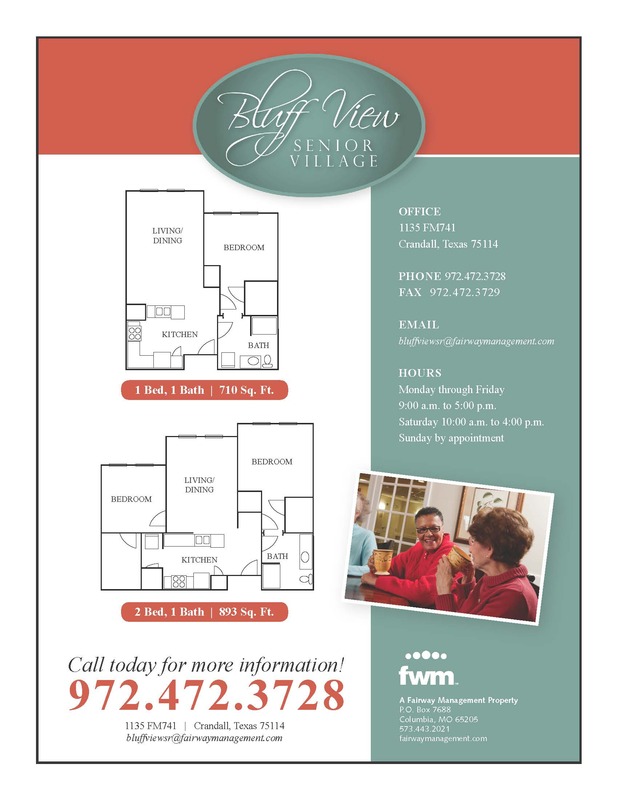 Give them a call at 972-200-4311 to schedule your first visit. You may even look forward to dental visits instead of dreading them! Not a member - then what are you waiting for? Join today! 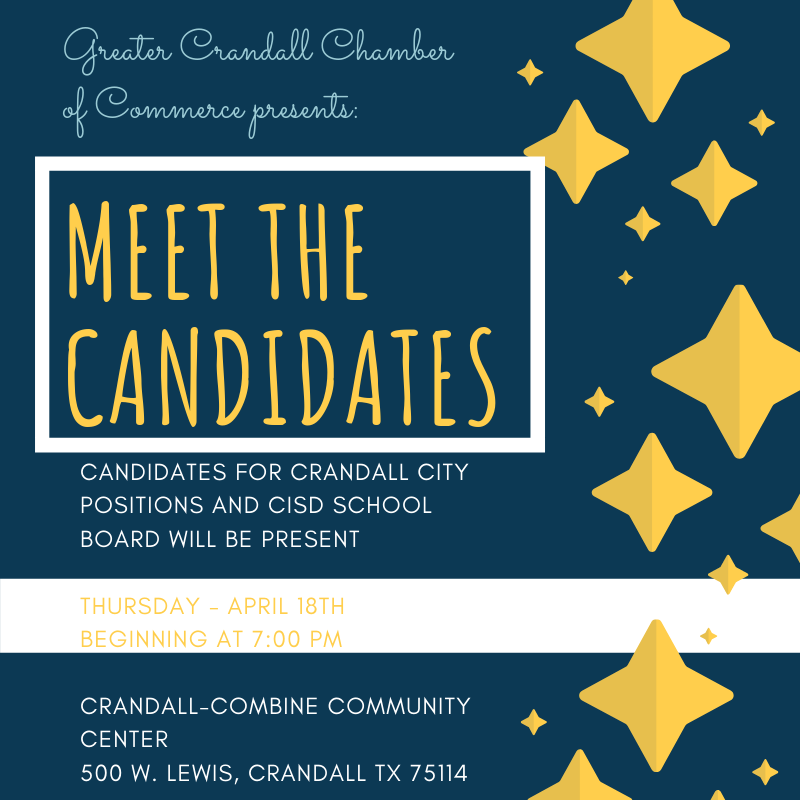 Promote and support commerce in Greater Crandall. 1. Member Driven – We value and respect our diverse membership and listen to their voice when making decisions and plans for the future. 2. Visionary Leadership – Our board makes strategic decisions to ensure long-term sustainability. 3. Transparent Stewardship – Protect the financial and physical resources and comply with standards and best practices in our industry. 4. Results-Focused – We are committed to achieving our goals and hold each other accountable for commitments. 5. Advocacy – We are proactive advocates and promote the needs of our members to government, as they are the engine for growth and key to a vibrant community. 6. Integrity – We operated by a Code of Conduct and high ethical standards. 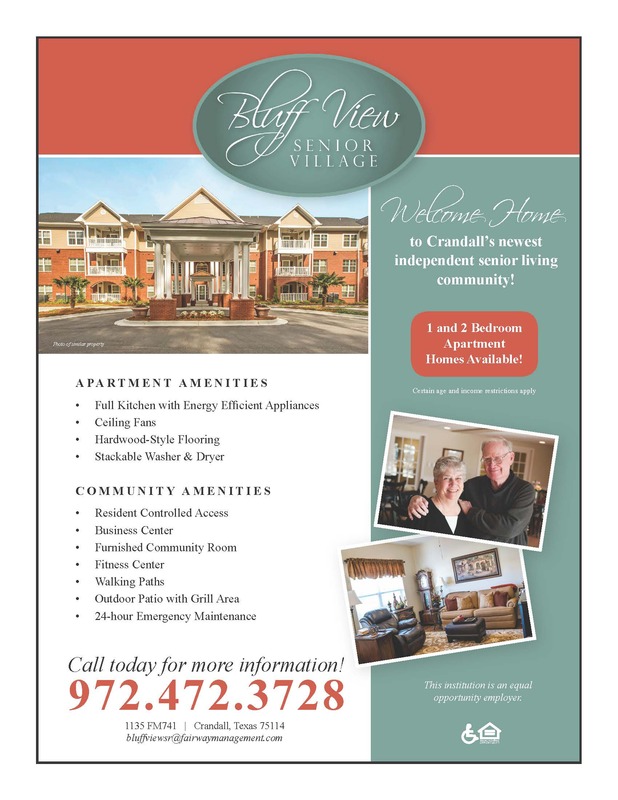 Click here for a PDF of The Crandall Chamber Strategic Plan.